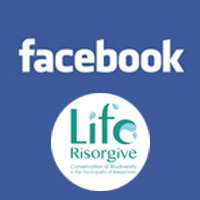 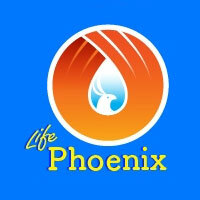 Follow the Life Risorgive project on Facebook and you will be update on current activities…. 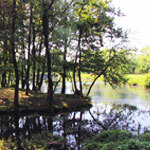 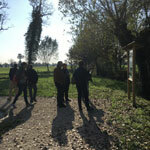 Work began on restoring the Risorgiva Comunale in Bressanvido! 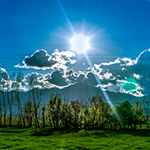 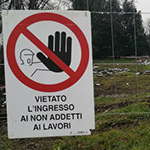 The works, foreseen by the C.3 action of the project, will end in spring and aims at creating a site that does not only have an environmental value…. 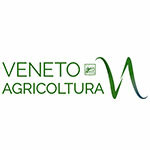 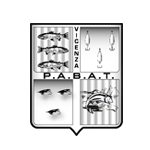 On Tuesday, December 4, a delegation from the Life Risorgive project went to the Veneto Region headquarters in Venice to meet the representatives of the WetNet project…. 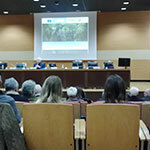 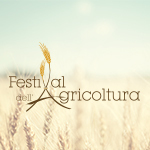 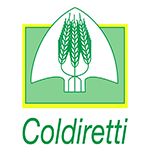 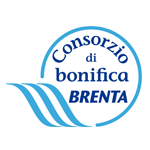 On November 14th at the Council hall of Bressanvido there was a Technical and Dissemination meeting for the Reclamation Consortia that have joined the collective project of the intervention16.5.1 of the Rural Development Plan…..
FESTIVAL DELL’AGRICOLTURA 2018 from 23 to 30 September in Bressanvido (VI). 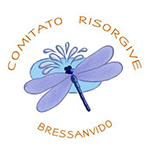 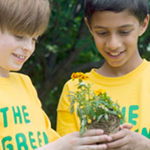 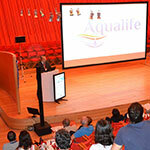 The LIFE RISORGIVE Project will be present with five events. 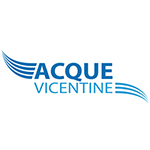 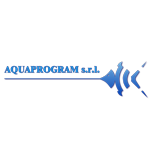 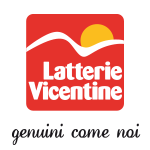 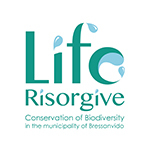 Representatives of the LIFE Risorgive project attended the final conference of the LIFE AQUALIFE project ” Ecosistemi dipendenti delle acquee sotterranee ” organized in L’Aquila from 04 to 06 July 2018.. 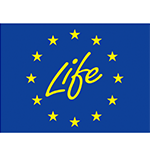 In occasion of the 25 years LIFE, on May 28th 2017 at the Parco delle Sorgenti (Dueville, IT), from 10.00 to 18.00, LIFE RISORGIVE, LIFE SOR.BA and LIFE AQUOR European projects have organized a day dedicated to nature and biodiversity. 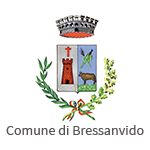 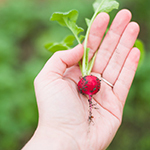 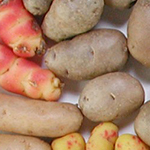 Born in Florence in 2003 through the collaboration between Slow Food International and Slow Food Italia and with the contribution of the Tuscany Region, the Slow Food Foundation for Biodiversity Onlus is the operative organism for the protection of food biodiversity.